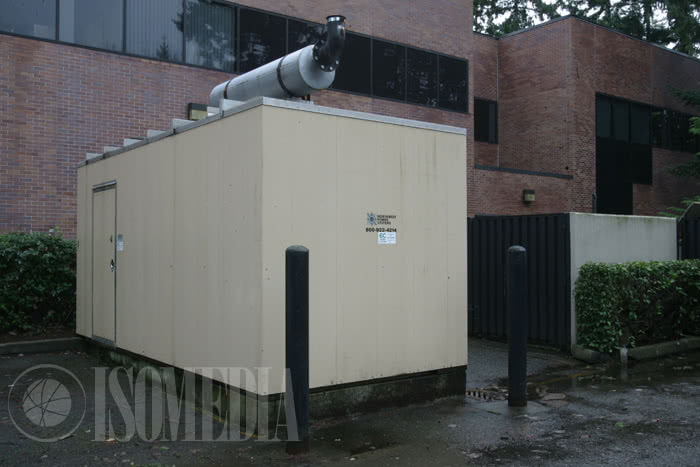 ISOMEDIA’s Bellevue Colocation Data Center is located in the Eastgate area of Bellevue Washington, just off I–90. Located amongst both Microsoft campus buildings and other large business campuses, ISOMEDIA’s Bellevue Colocation Data Center also has the benefit of being just a few hundred yards from multiple hotel and extended stay business centers. 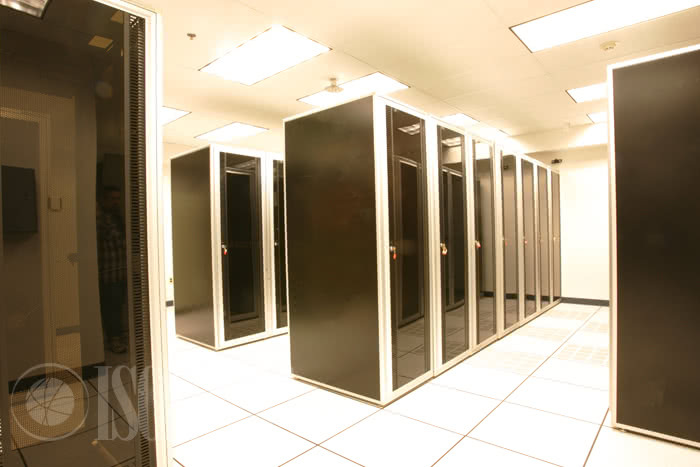 Our Bellevue Colocation Data Center’s location allows quick access from anywhere in the region. 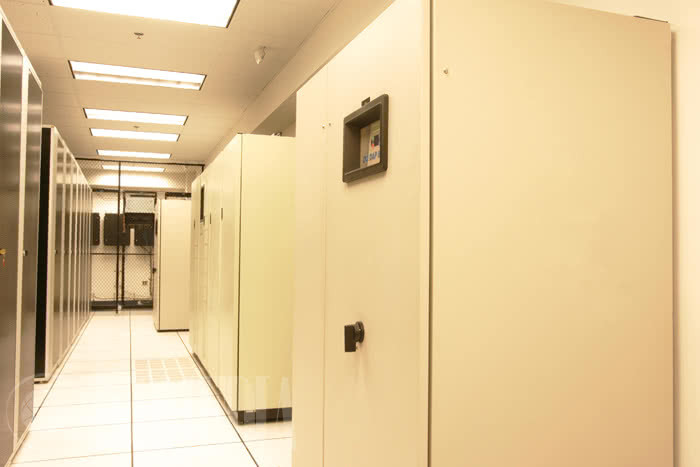 Like our Redmond facility, the Bellevue Colocation Data Center offers all the advantages of enterprise infrastructure and service without the cost or travel time to larger downtown Seattle operations. 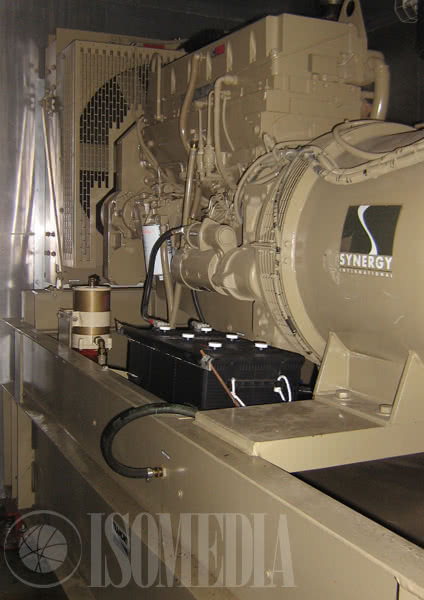 Bellevue is directly connected to our Seattle facilities through a redundant fiber ring around Lake Washington. Colocation customers are able to take advantage of our direct carrier and online entity interconnection at the Westin without having to have secondary sites in carrier facilities. 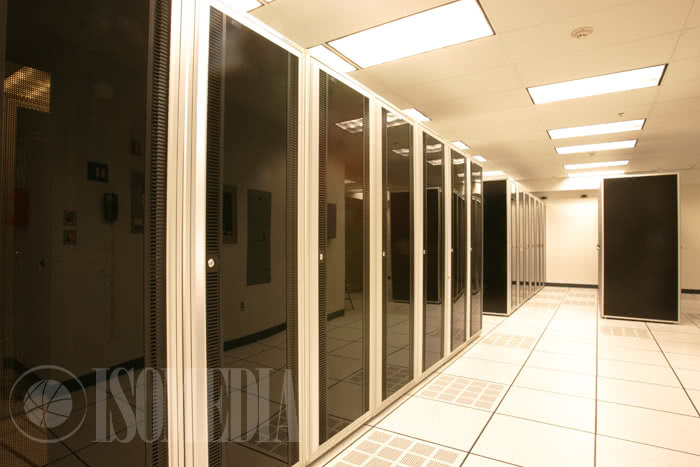 ISOMEDIA’s Bellevue Colocation Data Center offers over 2,500 square feet of fully built out raised floor colocation space with another 1800 available for private cage or customized solutions. 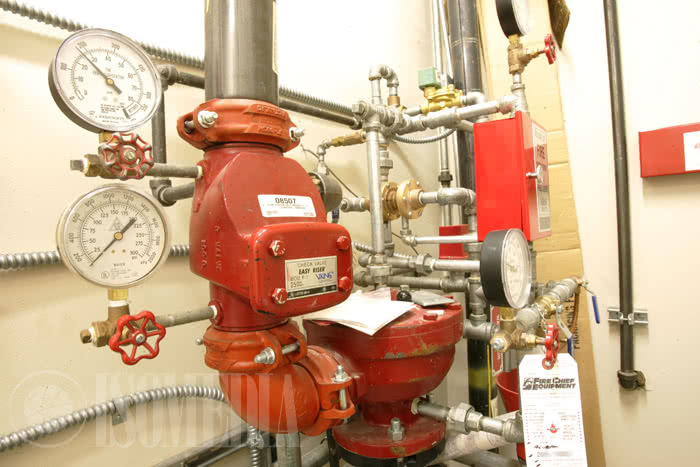 The Bellevue Colocation Data Center is a raised floor facility with a full pre–action gas agent fire suppression system monitored 24/7/365. Like all of our data centers, our Bellevue colocation facility is PCI compliant and SSAE 16 Type II certified and compliant with national standards for security and availability. 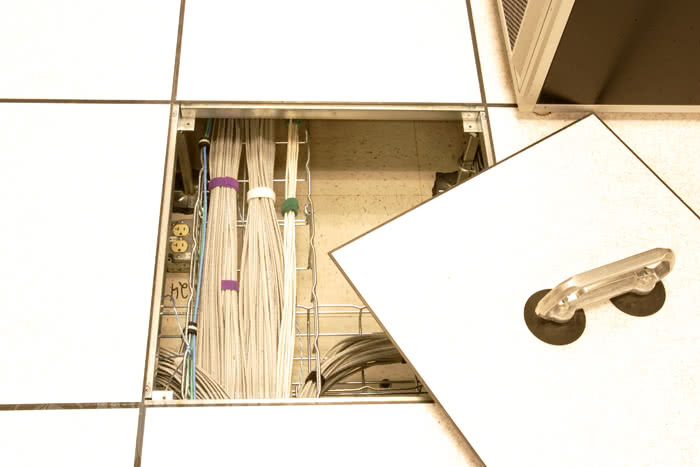 ISOMEDIA’s Bellevue Colocation Data Center has been audited by third party inspectors to ensure it complies with rigorous standards for physical security with 24x7 video monitoring, electronically controlled locks, and customer access controls. Call 1-866-838-4389 and an ISOMEDIA Sales Representative will be happy to assist you in determining which Dedicated Server package is right for your business.